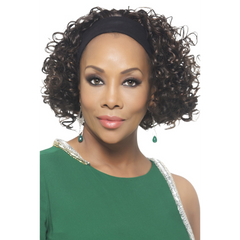 Fancy is a great angled bob, it is also Vivica's selection for the fall! 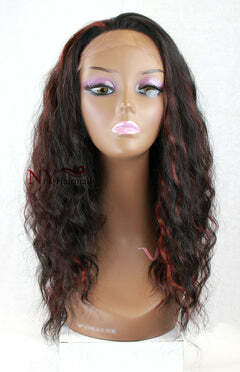 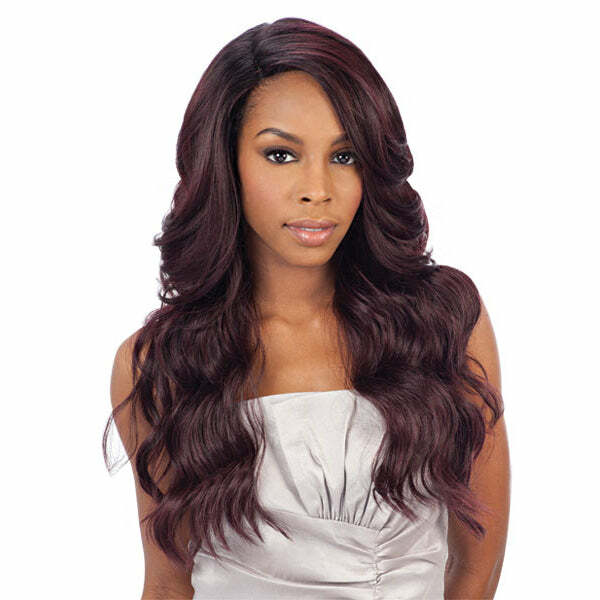 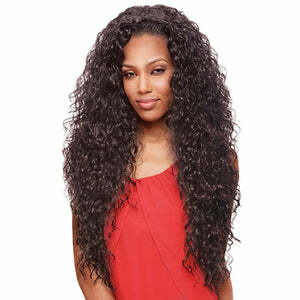 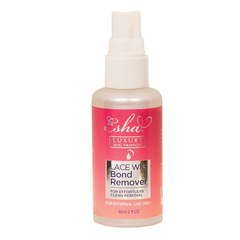 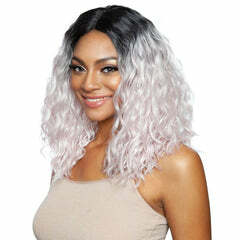 See her review of this wig in our "Vivica's Selection" section on the site. 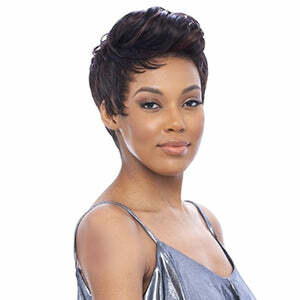 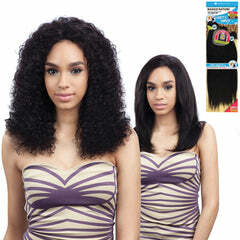 -Short wavy shag top with short back. 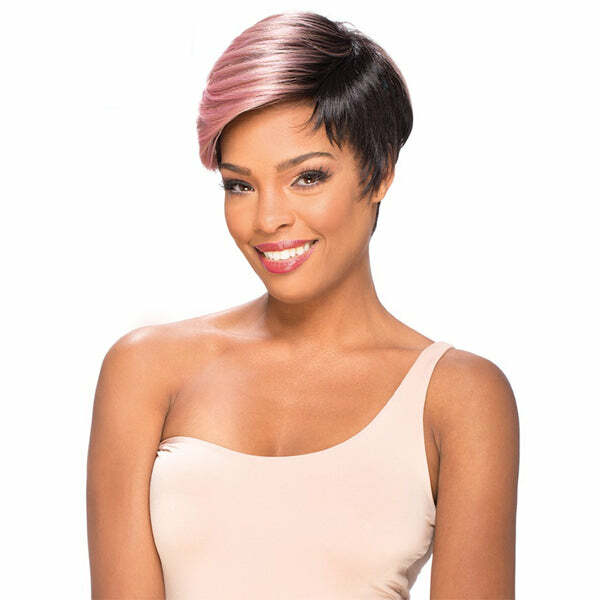 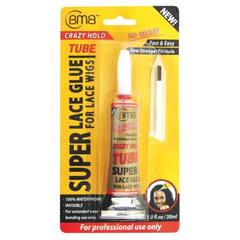 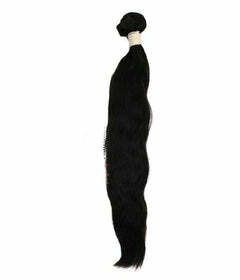 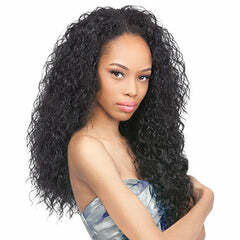 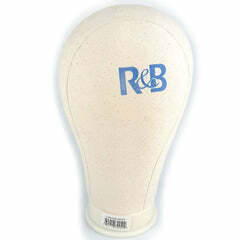 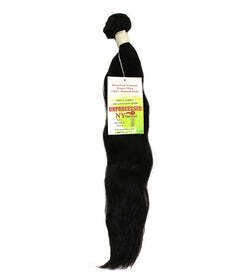 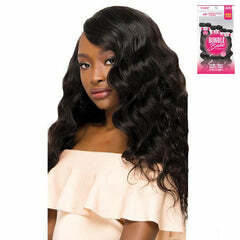 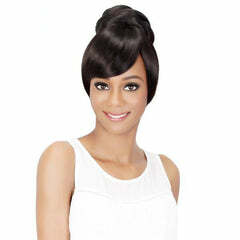 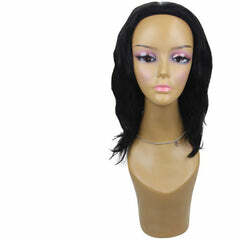 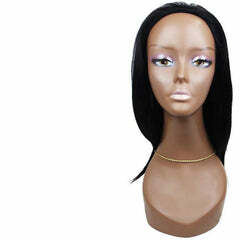 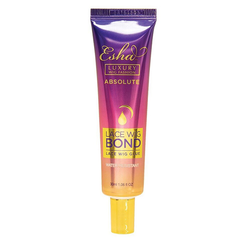 -This wig is constructed on a "Total Stretch Cap" for a more stable and comfortable fit.